Commercial property condemnations can cause a cloud of despair—but tax law may provide a silver lining. Taxpayers are allowed to postpone (or permanently avoid) part or all of the capital gains tax in situations where the amount received by the owner who is losing the commercial property exceeds the adjusted basis of the property lost. The adjusted basis is typically original cost plus improvements (for example, a new roof), less tax depreciation deductions. 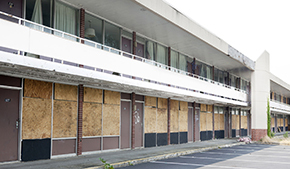 The tax postponement rules apply when a commercial property is lost or sold due to condemnation, destruction, seizure, requisition or threat or imminence of condemnation or requisition, and a "similar" replacement property is acquired (Code Section 1033). Example. Assume farmland was purchased for $10,000 many years ago. Today it's worth $30,000. The government condemns the land to build a highway and pays the landowner $25,000 for it. Tax on the $15,000 gain ($25,000 less $10,000) can be postponed if the entire $25,000 is invested in similar replacement property. But, for instance, if only $21,000 is reinvested, tax would be due on the remaining $4,000 gain ($25,000 less $21,000). Another rule is that the deferred gain must be subtracted from the cost of the replacement property to determine its adjusted basis. In the example, the $15,000 postponed gain must be subtracted from the $25,000 cost of the replacement property for adjusted basis purposes, making the adjusted basis $10,000 ($25,000 less $15,000). If less than $25,000 is reinvested, some or all of the gain becomes immediately taxable, and the adjusted basis computations become fairly complex. The purpose of the adjusted basis computation is to build in "gain potential" if the replacement property is ultimately sold at a gain. So, for instance, if the future sales price of the farmland is $28,000, the taxable gain recognized at the time of the future sale is $18,000 ($28,000 less $10,000). If the future sales price is $8,000, a $2,000 tax loss ($10,000 less $8,000) can be deducted, and the original $15,000 gain is disregarded. As previously noted, the replacement property must be "similar or related in service or use." If the property is lost specifically due to condemnation, then any type of business or investment real estate is considered similar. Thus, an apartment building can be replaced by raw land to be held for investment purposes. 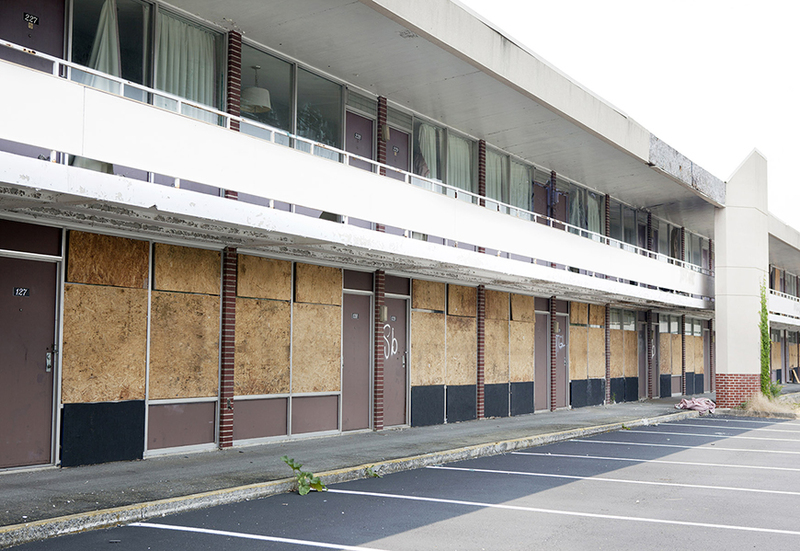 If the property loss is not due to condemnation, the property owner must satisfy either the "taxpayer use test" or the "functional use test." The taxpayer use test applies to owner-investors and states that the replacement property must provide the same type of income benefit. For example, rental real estate (i.e., an apartment building) can be replaced by any other type of rental property, such as a commercial office building. In contrast, the functional use test pertains to owner-users. For instance, if a textile factory is lost, the replacement property must be a textile factory (a property with the same functional use). Note that any other type of factory would not satisfy the functional use test rules. For condemnations, the replacement property must be acquired within three years of the close of the tax year during which the condemnation occurred. Thus, if a property is condemned in January of year one (and the tax year ends on December 31), the taxpayer must acquire a replacement property by the end of year four. In any other case, the taxpayer has two years to find a replacement property (starting at the end of the tax year of the loss). "Severance awards" are treated differently. Assume the government pays $10,000 for a strip of land to be used for a road. The funds would reduce the adjusted basis of the remaining land. Thus, if all of the land originally cost $90,000, its adjusted basis would be reduced to $80,000. Condemnation and similar transactions can lead to tax complexities. The services of a tax accountant or tax attorney familiar with real estate tax rules should be sought. Dr. Stern (stern@indiana.edu) is a research fellow with the Real Estate Center at Texas A&M University and a professor emeritus of accounting in the Kelley School of Business at Indiana University.